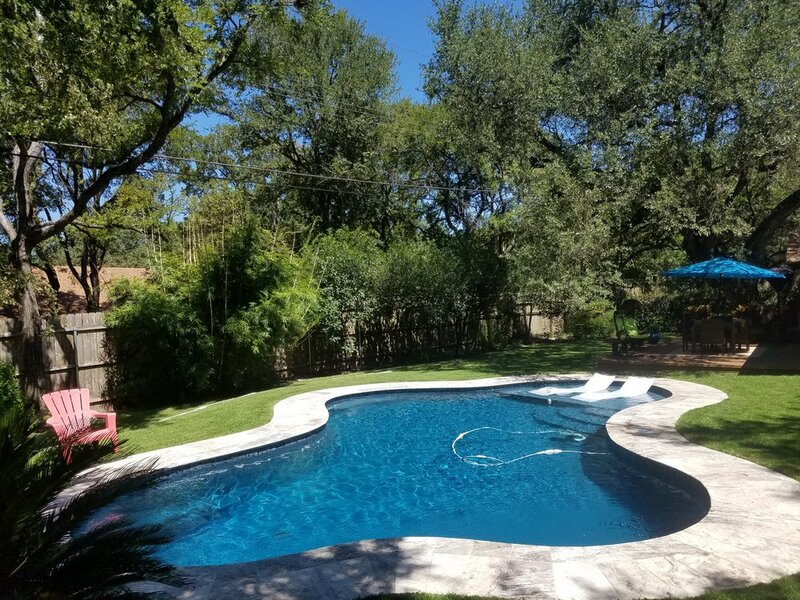 Lottie Pool Care is Premium Family run pool company in Georgetown, Texas that will ensure the highest quality pool service that customers count on each visit. 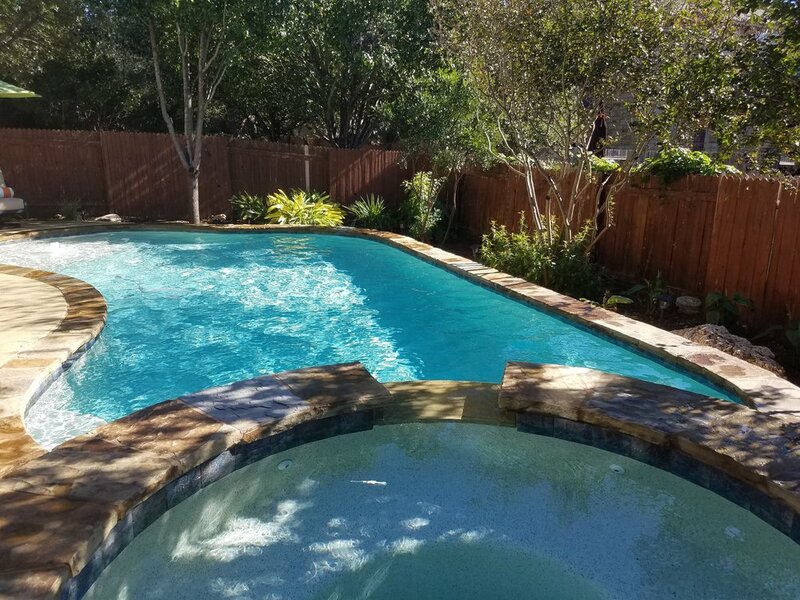 You can trust us in taking care of your pool and offer 24/7 help with any need that may come your way.Lottie Pool Cares Goal is to make your pool easy and fun for you to enjoy all year long without the head aches of taking care of it yourself. We are licensed by the state of Texas as a Appliance installer. 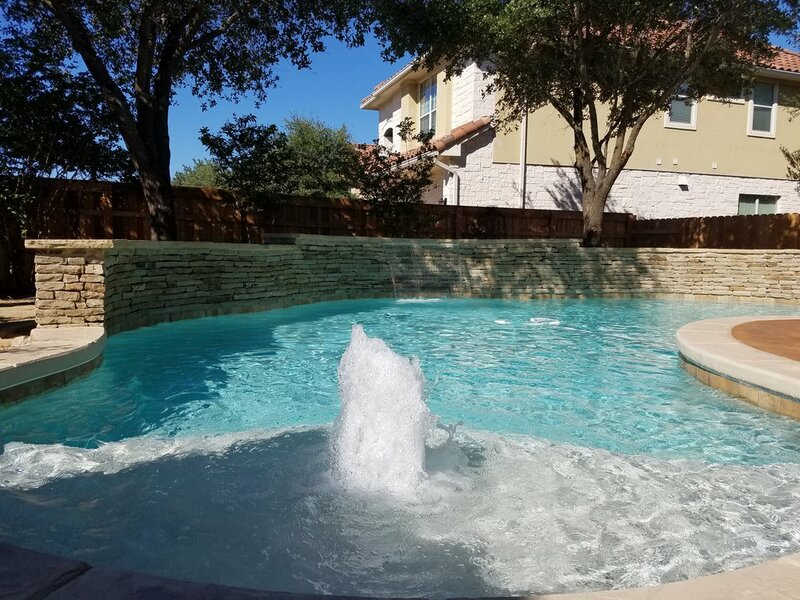 Have you ever wanted to relax and enjoy your pool? 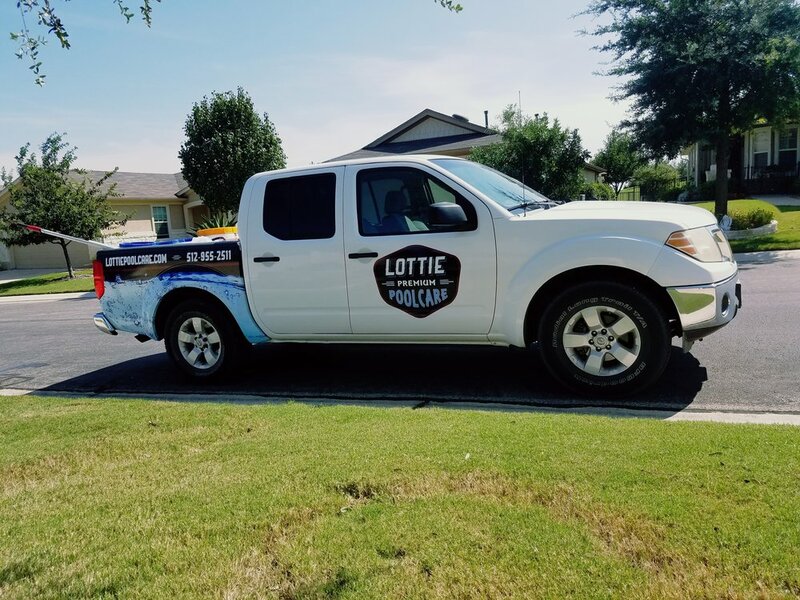 Lottie Pool Care is here to help you keep your family healthy and pool trouble free. We offer customized plans that will meet your budget and exceed you expectations Join our Premium service today! Matt not only took the time to come out and give me an honest estimate, he answered all my questions. 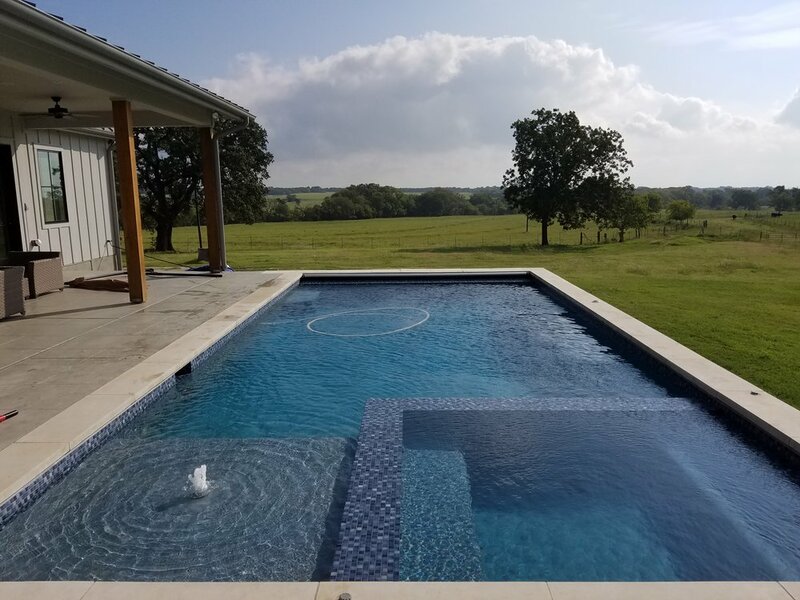 When others tried to sell me things I didn't need, MattJust kept things simple for me and only sold me exactly what I needed and explained things so a non pool pro could understand. 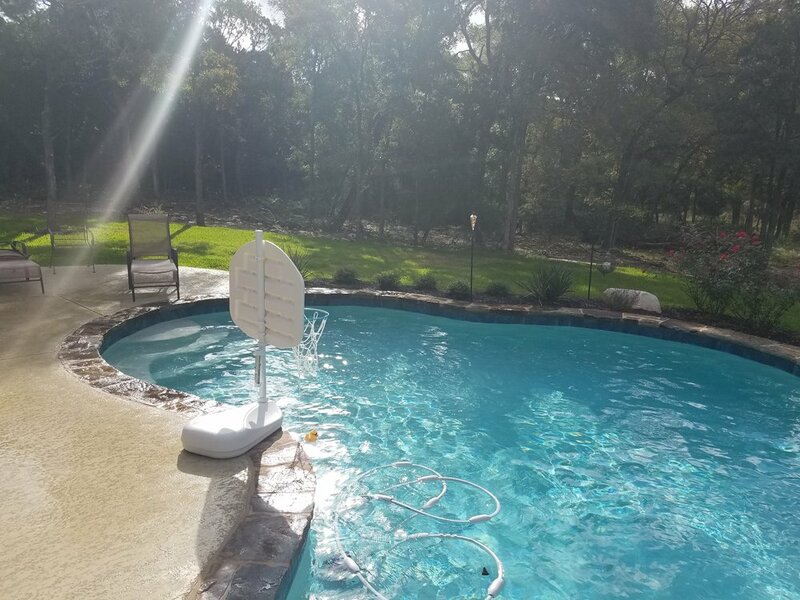 Very glad I choose this pool pro to handle my repair.